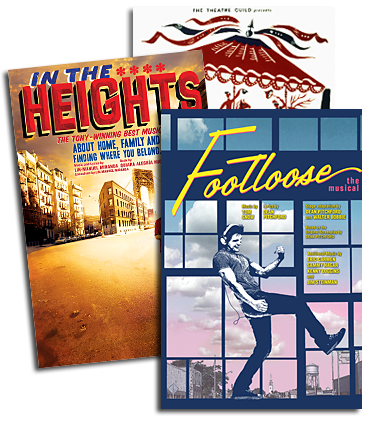 Morphic Graffiti, by arrangement with R&H Theatricals Europe, present Rodgers and Hammerstein’s CAROUSEL at Arcola Theatre from 18th June - 19th July 2014. Voted the best musical of the 20th Century by Time Magazine, Carousel is renowned as Richard Rodgers' personal favourite of his own musicals, with a timeless score that includes If I Loved You, June Is Bustin’ Out All Over and the iconic You’ll Never Walk Alone. Described by its producers as "a bold new interpretation," this Carousel will feature a brand new acoustic orchestration by Mark Cumberland with musical supervision from renowned orchestrator Larry Blank, and musical direction by Andrew Corcoran. Carousel is directed by Luke Fredericks (Morphic Graffiti's Jekyll and Hyde) with choreography by Lee Proud (Leicester Curve's Hairspray), set and costume design by Stewart Charlesworth, and lighting design by Catherine Webb. Carousel is produced by Morphic Graffiti with creative consultancy by Kim Poster. 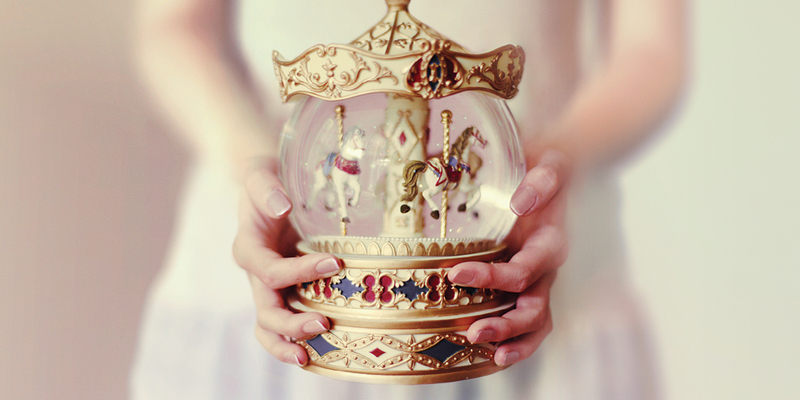 CAROUSEL will play at Arcola Theatre from 18th June - 19th July 2014. For more information and tickets, click here. To find out more about Rodgers and Hammerstein’s CAROUSEL, click here.